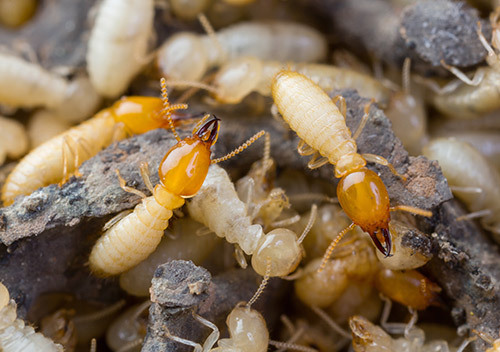 The prevalence of termites in Melbourne homes has had a recent dramatic rise thanks to ideal weather conditions & urban expansion. 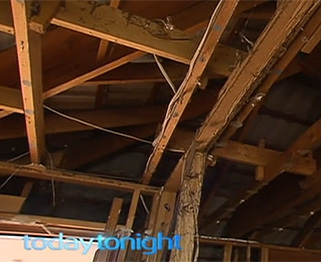 In an eye opening report, Today Tonight shows the devastating effects that termites have on timber framed homes. 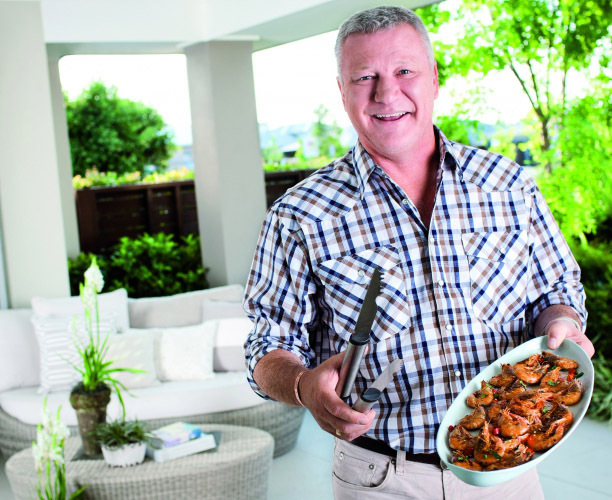 Aussie building icon Scott Cam spoke to Brisbane lifestyle magazine bMag about his new partnership with McDonald Jones Homes. 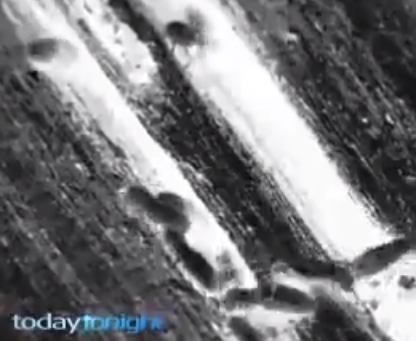 Today Tonight reports that Australia's termite problem costs nearly $1 billion a year. Even worse, some chemical treatments don't even work!